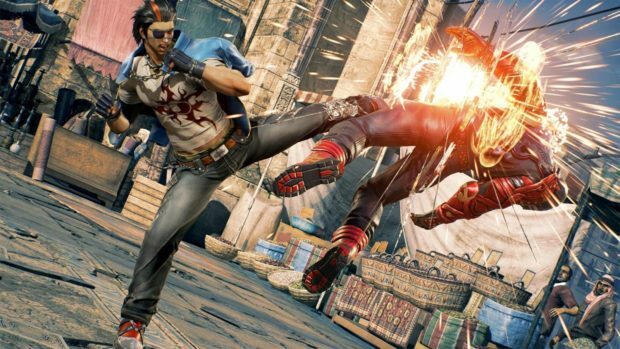 Tekken 7 saw its largest tournament in history this past week, courtesy of the prestigious Evolution Championship Series (EVO 2017). On Sunday, Kim “JDCR” Hyun Jin defeated his fellow teammate Choi “Saint” Jin Woo in the grand finals to take home the crown. Bae “Knee” Jae Min had to settle for third place but it was a momentous occasion for South Korea as the region took most of the top spots in the ladder. 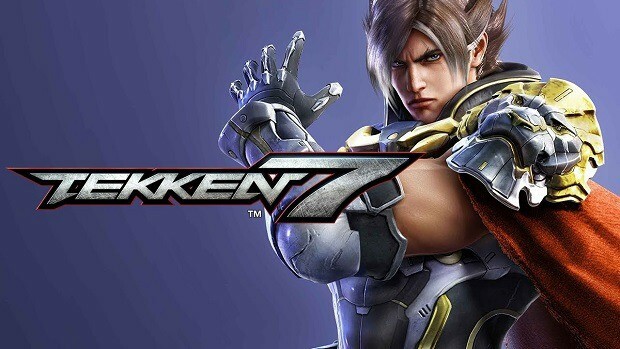 The latest iteration of the annual fighting games tournament saw over a thousand participants for Tekken 7. While there were certainly many competitive names in the mix, the trio of the finalists was always respected as dominant forces in the community. 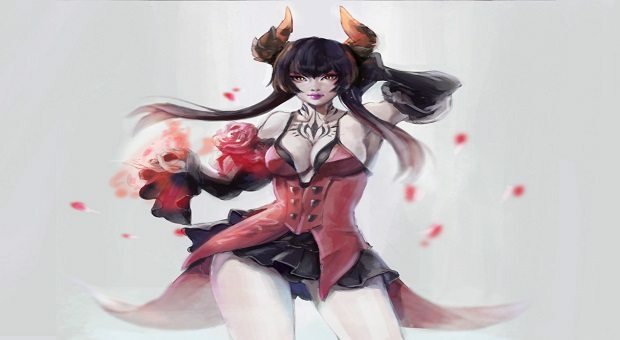 JDCR has been displaying exceptional skills as of late, having secured Combo Breaker a couple of months back as well as the first two Tekken World Tour events in Asia. According to Dot Esports, JDCR has won roughly 75 percent of all the tournaments that he has entered. Saint on the other hand has won the King of the Iron Fist tournament last year and entered the weekend as the defending EVO champion. Knee was the runner-up in the King of the Iron Fist championship in 2015 and won the CEO title last month. Hoa “Anakin” Luu was the highest-placed contestant representing America in the top seven rungs. He managed to tie for fifth place with Choi “JEOdding” Sang Hyeon, another Korean player. Michael “Suiken” Khieu, also from the United States, tied for seventh place with Takehiko “Take” Abe of Japan. Taking advantage of the gathering of fans, Bandai Namco announced Geese Howard as the next guest character to join the roster. For those unaware, he is the chief antagonist of the Fatal Fury series and has also undertaken the villainous role in other fighting franchises such as The King of Fighters and The Art of Fighting.